Twice BAFTA nominated director of photography & photographer based in London. 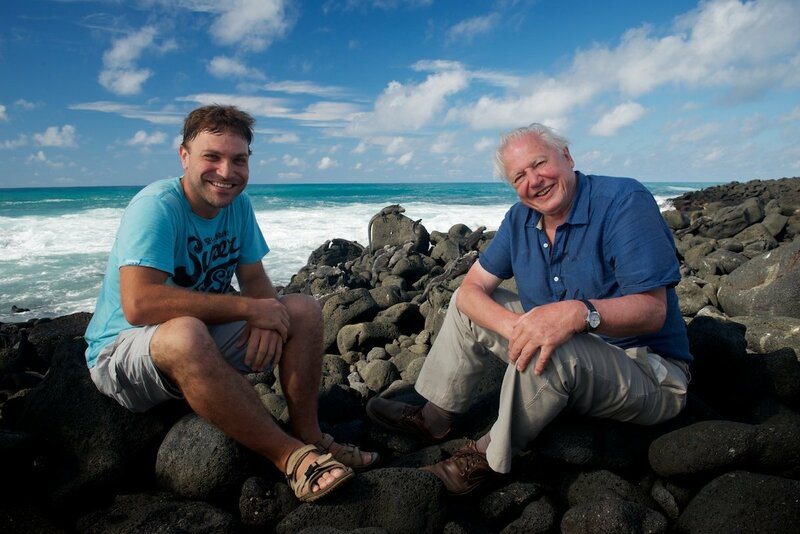 Robert’s television work includes: Conquest of the Skies with David Attenborough (Sky); Hidden Kingdoms (BBC); The Queens Garden (ITV) & Kingdom of Plants (Sky). Particular experience in specialist photography including slow motion, macro, motion-control timelapse, 3D and developing new filming techniques and hardware. 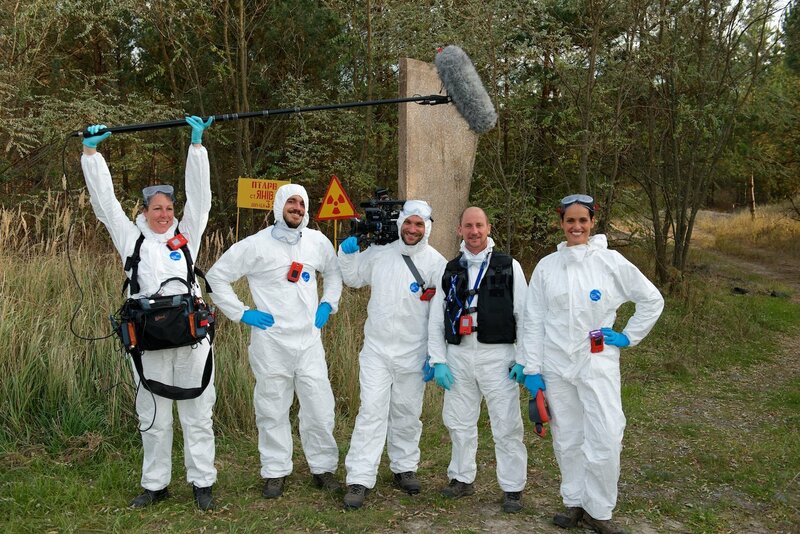 Experienced at hostile and remote evironments including Antarctica & Chernobyl. A background as a professional photogapher for ten years. Represented by Alamy, his work sells globally.